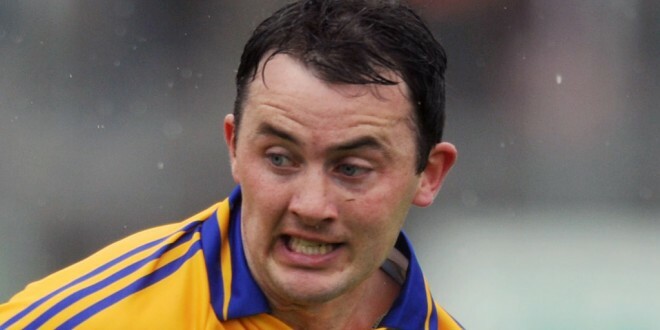 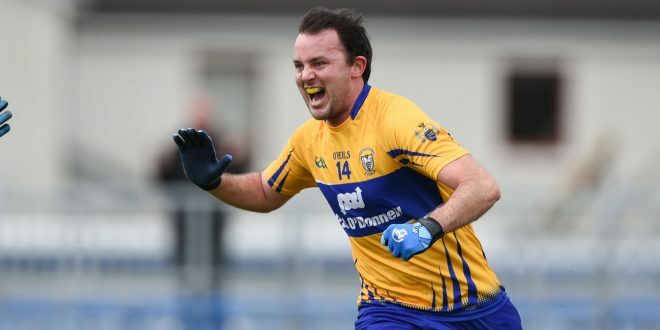 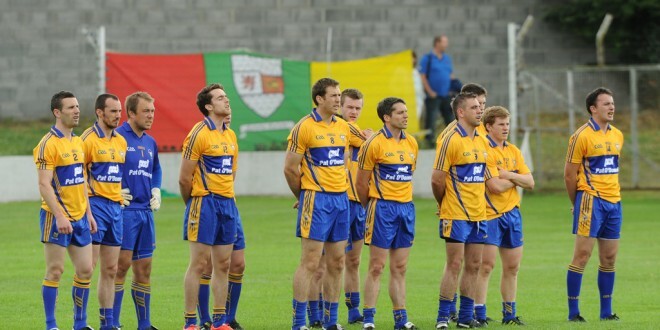 Clare footballers received a major boost in the build up to their Division 3 league final with Kildare with the news that ace sharp-shooter David Tubridy will be available for selection. 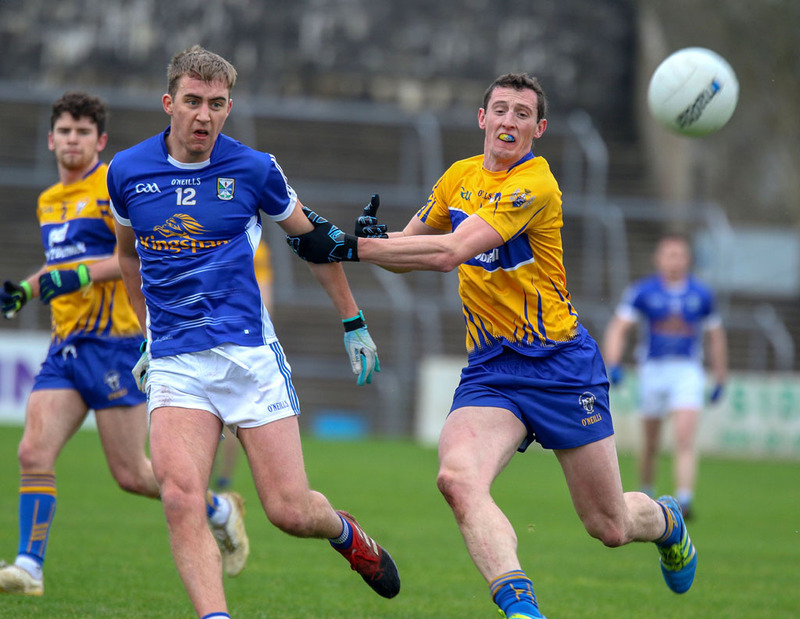 Tubridy was red-carded in Clare’s final group game, incidentally against Kildare, after an incident with defender Ciarán Fitzpatrick but he successful challenged that dismissal at a meeting of the Central Hearings Committee in Croke Park on Thursday night. 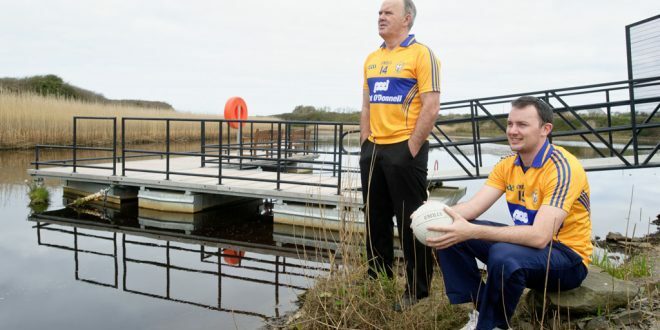 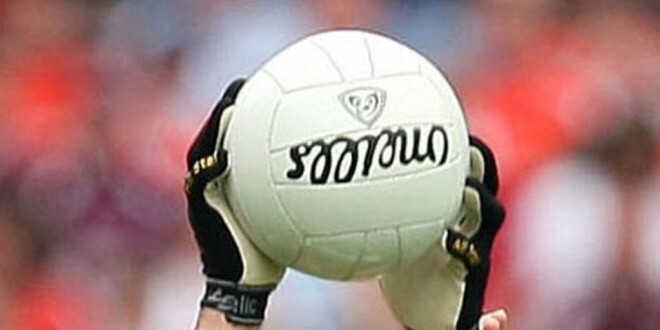 Tubridy was granted a personal hearing and was accompanied to the meeting by county secretary, Pat Fitzgerald, paving the way for the Doonbeg man to line out in the Allianz National Football League Division 3 final in Croke Park on Saturday, April 23.